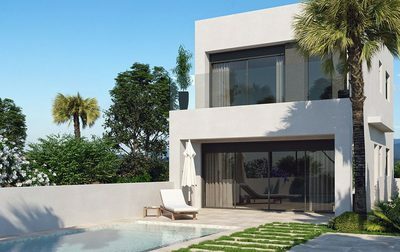 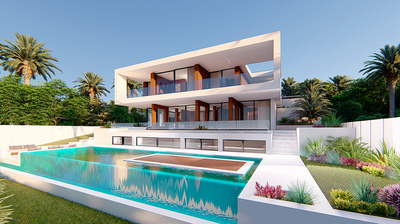 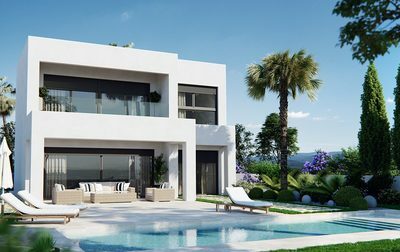 Spain is renowned for its magnificent array of Golf Courses, And in this section, we feature the equally impressive properties that reside within them. 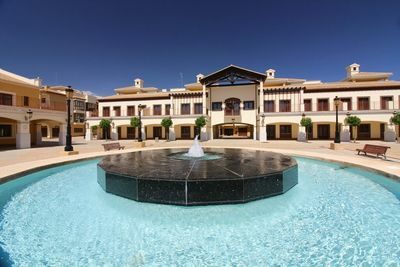 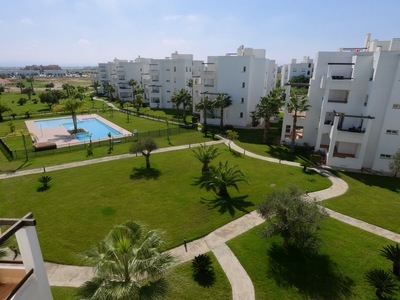 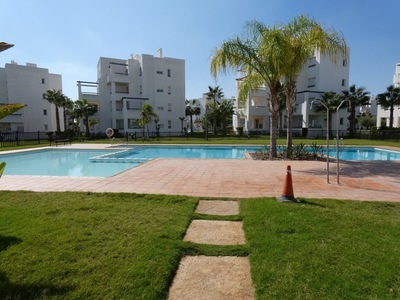 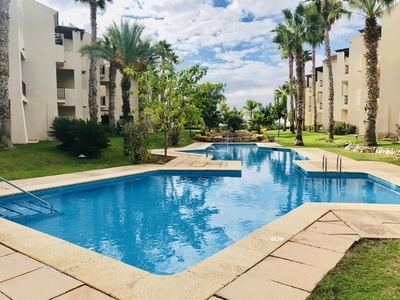 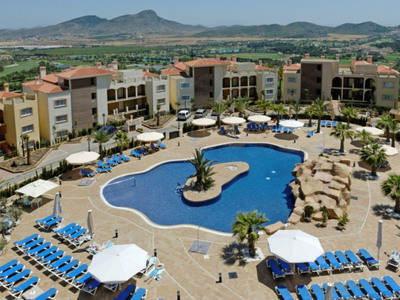 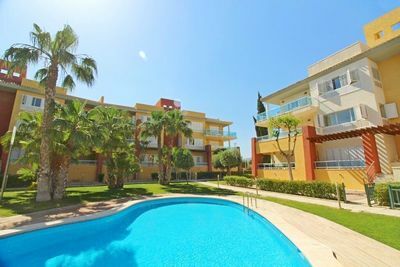 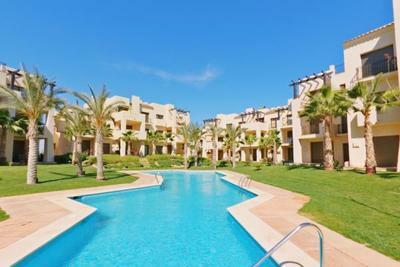 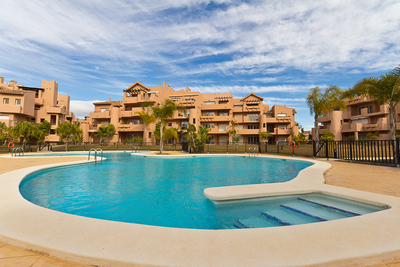 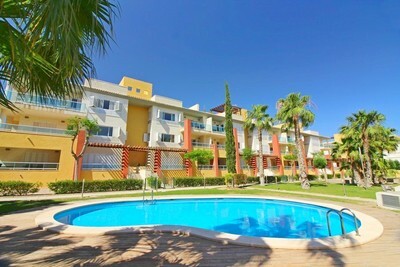 From the Polaris resorts such as the Mar Menor Golf Resort, The famous La Manga Club and Spain's new Number 1 Golf Resort, The Las Colinas Golf Resort. 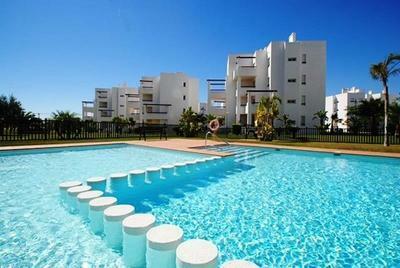 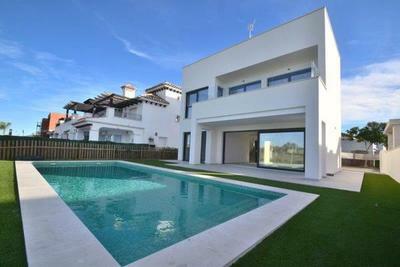 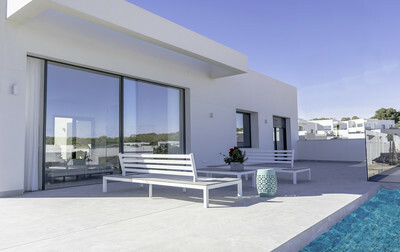 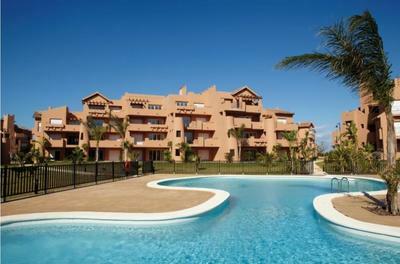 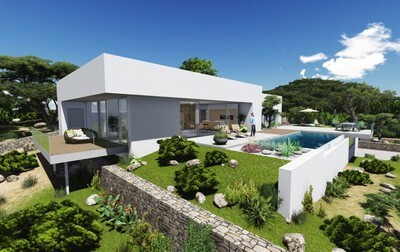 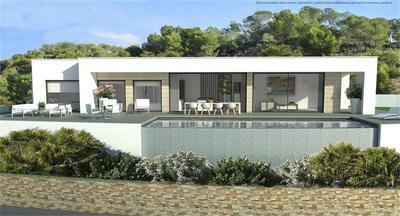 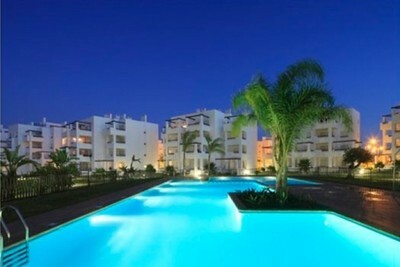 In each of these beautiful settings, we have a range of properties available. 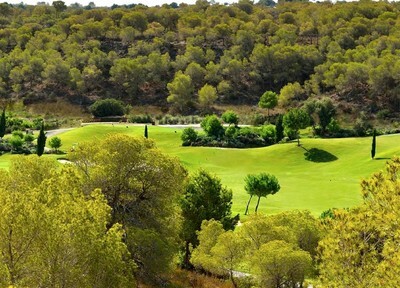 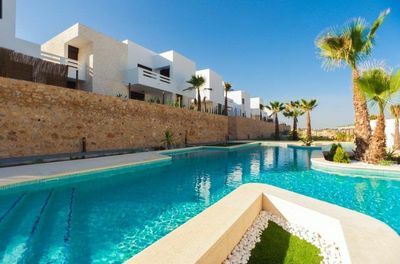 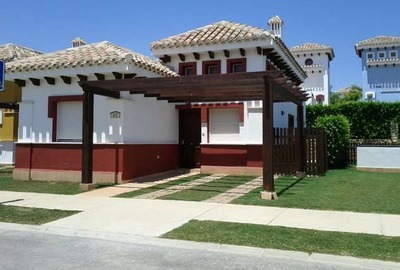 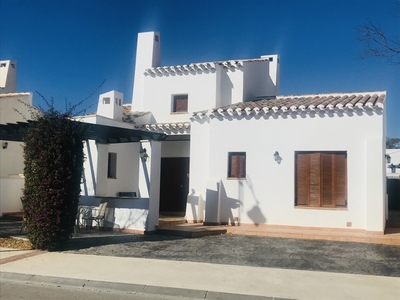 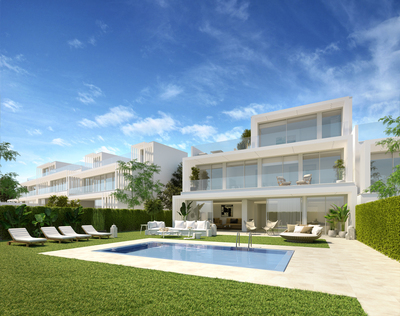 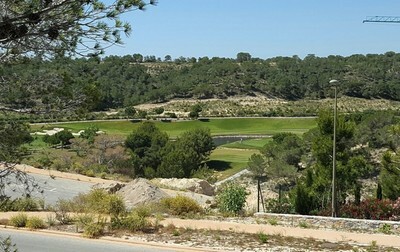 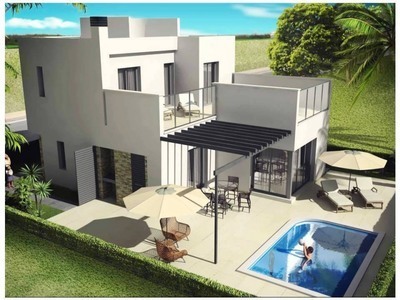 As well as the exclusive properties for sale on Las Colinas Golf Resort, We also have a selection of great value new, resale and bank owned properties on some of Spains best loved courses.